SCOTTSDALE, AZ, October 23, 2017 – Axon (Nasdaq: AAXN), the global leader in connected law enforcement technology, today announced the results of a study that sheds new light on the growing difficulties law enforcement agencies face in their recruitment efforts. In response to the study, conducted in conjunction with Wakefield Research, Axon is launching the “I'm In” Recruiting Campaign to help raise awareness and provide agencies with new tools to recruit the next generation of police. To learn more please visit www.connectandserve.in. The Wakefield Research study surveyed 200 law enforcement officers across the U.S. who revealed they've experienced a sharp downturn of new applications to their agencies. More than half (54 percent) of the respondents said the number of job applications to their department has decreased in the last five years. Meanwhile, 83 percent of officers think that it will be even more difficult to recruit new candidates in the next five years. 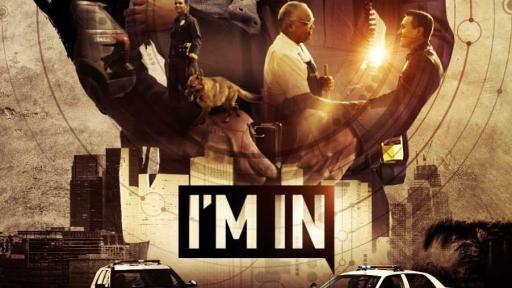 The “I'm In” Recruiting Campaign was unveiled at this year's International Association of Chief's of Police conference in Philadelphia. 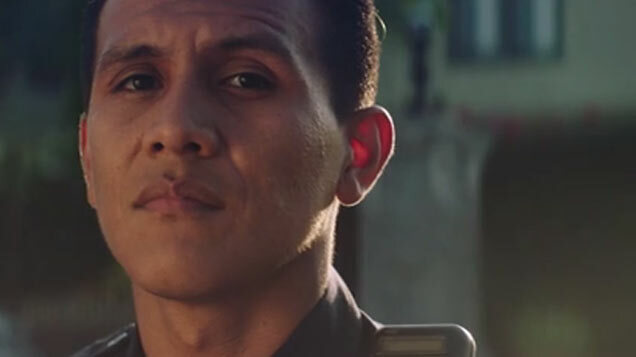 At the conference, Axon booth attendees received a first look at a new recruiting video that depicts how officers connected to better technology can focus less on paperwork and more on making connections with their community. For many this is the most rewarding part of a career in law enforcement. 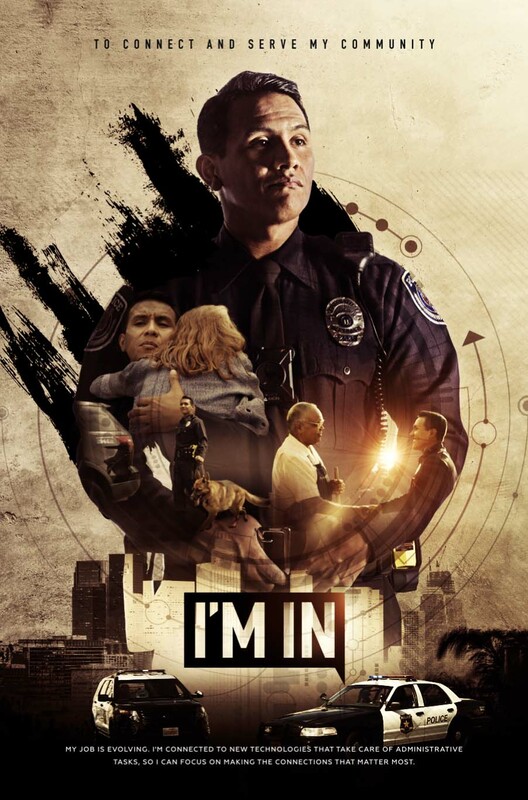 This video, along with recruiting posters, are available today for agencies who sign up for the “I'm In” campaign. More assets will become available as Axon engages with customers to learn what tools and resources they need most to amplify their recruiting efforts. Customers can sign-up for the “I’m In” Recruiting Campaign by visiting www.connectandserve.in or texting “In” to 66866. In the field - Our Smart Weapons offer a less-lethal intermediate use of force response and our body-worn and in-car cameras collect video evidence to capture the truth of an incident; and our mobile applications enable simple evidence collection. At the station - Our secure, cloud-based digital evidence management solution allows officers and command staff to manage, review, share and process digital evidence using forensic, redaction, transcription, and other tools. In the courtroom - Our solutions for prosecutors make collaborating across jurisdictions and agencies easy so that cases can be resolved quickly. We work hard for those who put themselves in harm's way for all of us. To date, there are more than 169,000 licensed users from around the world and more than 190,000 lives and countless dollars have been saved with the Axon network of devices, apps and people. Learn more at www.axon.com or by calling (800) 978-2737. Axon, the “Axon Delta” logo, Axon network, Smart Weapons, and Evidence.com are trademarks of Axon Enterprise, Inc., some of which are registered in the U.S. and other countries. For more information, visit www.axon.com/legal. All rights reserved. Please visit http://investor.axon.com, https://www.axon.com/press, www.twitter.com/axon_us and https://www.facebook.com/Axon.ProtectLife/ where Axon discloses information about the company, its financial information, and its business. For investor relations information please contact Andrea James via email at IR@axon.com.